THE Yorkshire Wolds Railway is one of Britain’s smallest standard gauge heritage railways, and does not currently have any operational rolling stock. 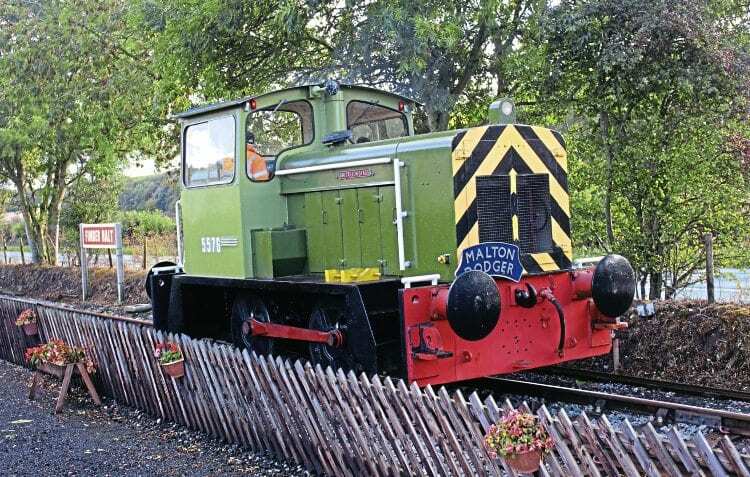 Now in its fourth year of operation, a project launched in October 2008 aims to restore a section of the Malton & Driffield Junction Railway, closed to passengers in June 1950, and to goods in October 1958. Currently, it has a 300ft demonstration line at Fimber Halt, Fimber, near Wetwang, East Yorkshire, with an 0-4-0DH named Sir Tatton Sykes, after the landowner. It is able to provide cab rides at £1.50 or £5 for a family of four.